My Kid's Vision is a free online tool that helps parents assess and manage myopia risks for their kids. Myopia (often called short sightedness) is an eye health issue that every parent should be aware of but may not know about. What is this? A 6 question survey and specific advice based on your child's risk of myopia development or worsening. Myopia is blurry long-distance vision, often called “short-sighted’’ or “near-sighted”. A person with myopia can see clearly up close – when reading a book or looking at a phone – but words and objects look fuzzy on a blackboard, on television or when driving. But a pair of glasses aren't the whole story. The prevalence among Australian 12 year olds has doubled in 6 years. Myopia in kids tends to progress or get worse throughout childhood, and higher levels of myopia are associated with higher eye disease risks in adulthood. If your child already wears glasses, you can do something to stop their vision worsening. If they don't you can assess their risk of developing myopia. How can I prevent or slow myopia? Outdoor sport and play of at least 90 minutes a day can reduce the risk of myopia – looking at your tablet or phone when outside doesn’t count! My child is already myopic! My Kid's Vision is an information tool developed by optometrists Paul and Kate Gifford. 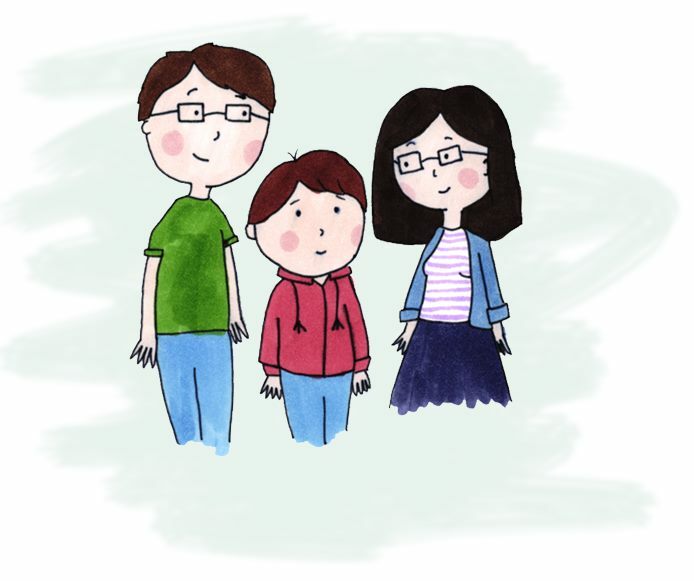 While developing Myopia Profile, an online tool to assist optometrists in managing myopic patients, we recognised the need for an information source to help parents understand myopia and the steps that they can take to help their children. Dr Kate Gifford PhD is a prominent optometrist who has been actively managing myopia for 15 years, and is recognised by her peers as a global expert in myopia and translating research to practice. Dr Paul Gifford PhD is a contact lens researcher and developer with an adjunct position at the University of New South Wales. His research interests include the design, use of, and education in contact lenses to control progression of myopia. © Copyright 2019 Myopia Profile Pty Ltd. All Rights Reserved.